Learning to drive is an exciting and equally terrifying prospect for most people. I am an ex AA Driving School instructor. 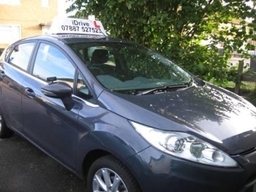 I now own and run iDrive Driving School but still follow the AA Driving School's strict code of conduct.